The San Francisco Bay Area is home to many cultural landmarks. This metropolitan region spans numerous towns and cities making it rich in diversity of people, attractions, entertainment, restaurants and so much more. East of San Francisco and just north of Oakland lies a Bay Area destination known for embodying this diversity of culture and people all in one place – Berkeley. Home to UC Berkeley, a world renowned research institution and the nation’s number 1 public university, Berkeley has thriving cultural, intellectual and artistic communities. These communities imbue Berkeley with an avant-garde culture that makes every street corner and shop more interesting, engaging and exciting than the last. Berkeley hosts countless world famous restaurants and delicious cuisines from all corners of the globe. Shattuck, Telegraph and San Pablo all are home delicious restaurants from all over the globe and impressive bars with unique selections. The Berkeley Marina is a must see destination with impeccable views of the San Francisco skyline and the Bay Area more generally. Berkeley really is a shoppers paradise with affordable and high end clothing stores you are unable to find anywhere else in California. For those looking to make Berkeley a weekend limo get away or their home base in a larger exploration of the Bay Area, the Claremont hotel is a beautifully situated hotel near the base of the Berkeley hills. Surrounded by quaint shops and restaurants as well as impressive trees and diverse flora, the Claremont hotel’s rooms, restaurant, spas and impeccable location make it a must see. 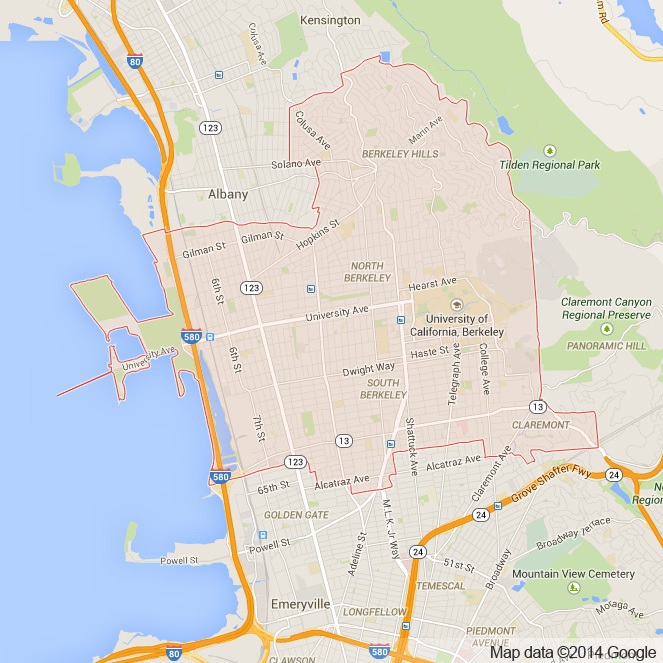 At Apex limousine and sedan service we will help you explore all that you wish to see in Berkeley. There are no corners of this incredible city we cannot take you and no shortage of amazing restaurants and bars to recommend. Our comprehensive luxury limousine transportation services compliment all the offerings Berkeley has. If you are interested in having a limousine chauffeured wedding in Berkeley, Apex can help make your memorable day that much better. Our full wedding limo and sedan car services are perfect for weddings of any size and customizable to your preferences. For those in Berkeley on business trips, no matter what hotel you are staying at, we offer sedan and SUV airport transportation to SFO, OAK and SJC. Our limo pick ups are timely and reliable and for this reason constantly in high demand. For students at surrounding high schools, we offer full luxury limousine and sedan transportation services to junior prom and senior ball. Apex is also the Bay Area leader in Napa Valley Wine Tours. For residents and visitors of Berkeley looking to explore the world famous wineries of the Napa Valley, our luxury limo services will help you see all that the Napa Valley has to offer. At Apex we proudly offer comprehensive luxury transportation services to, from and within Berkeley for any occasion. As both a destination on its own and an important gateway to both Oakland and San Francisco, Berkeley is a place to be visited and explored for all of the interesting attractions it has to offer. 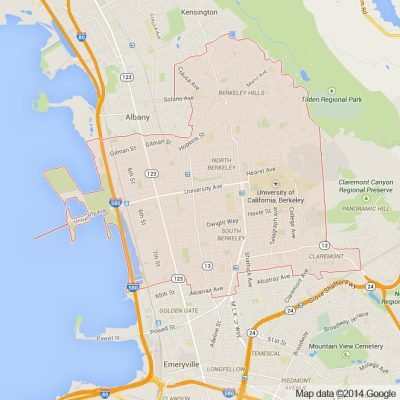 At Apex we promise we will make your time in Berkeley and the surrounding areas one you will never forget. Please call us for car service all inclusive total for Berkeley to/from Napa Valley transfer.